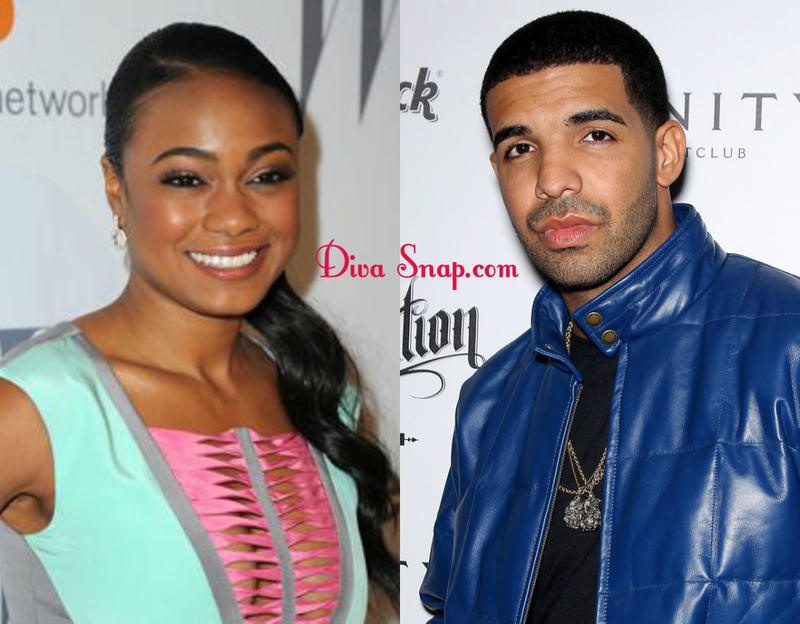 "CONFIRMED that Drake is "seeing' actress Tatyana Ali. 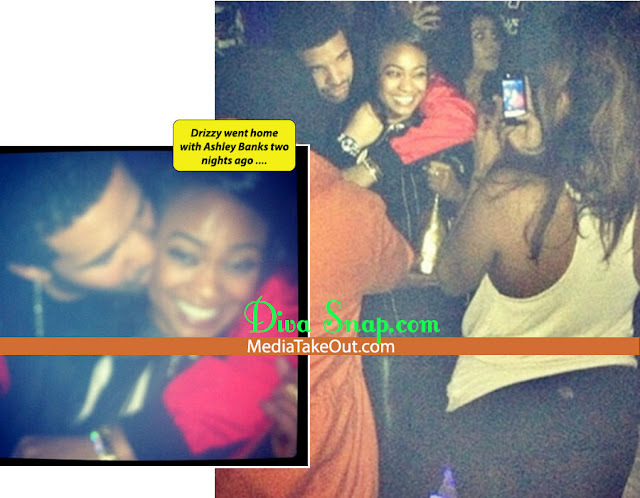 You see Ashley Banks has been GUSHING over Drake in recent interviews - saying that Drizzy is her DREAM MAN. 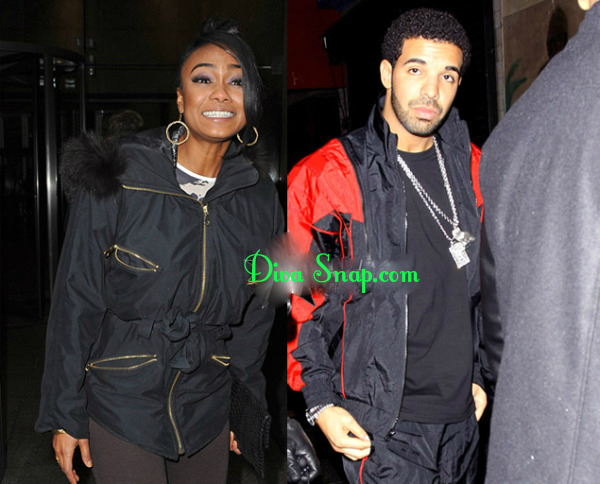 And Drake must have been listening. Because two nights ago, while Tatyana was celebrating her birthday with a group of friends DRAKE came over. 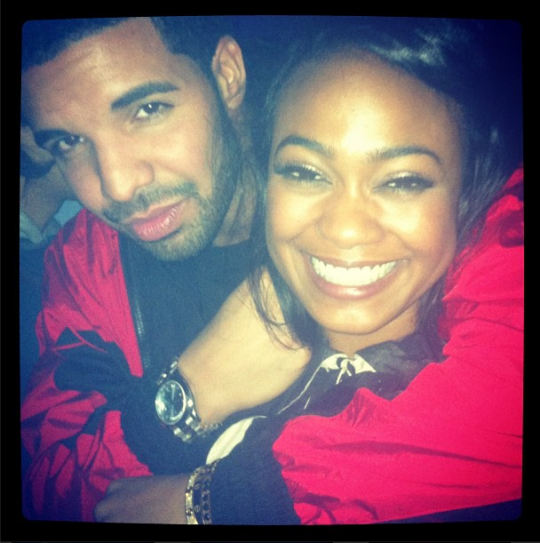 The two kicked it . 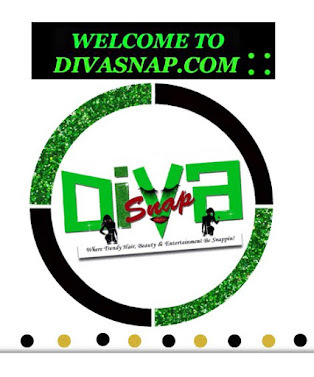 . . drank some champagne - and then LEFT THE CLUB together. Sounds like a nice birthday present for Ashley." Yeah um huh don't be Jealous!